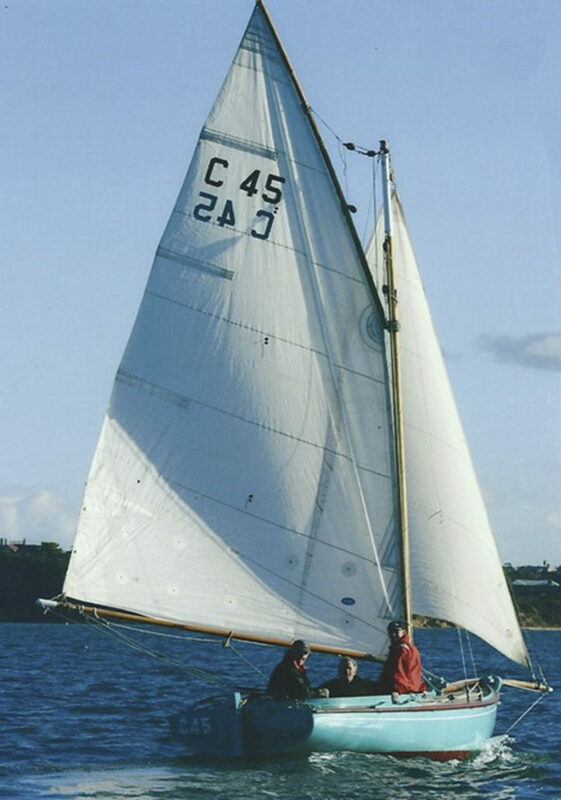 the 2003/4 season include Wooden Boatshop Series 3rd. Regatta 2nd. 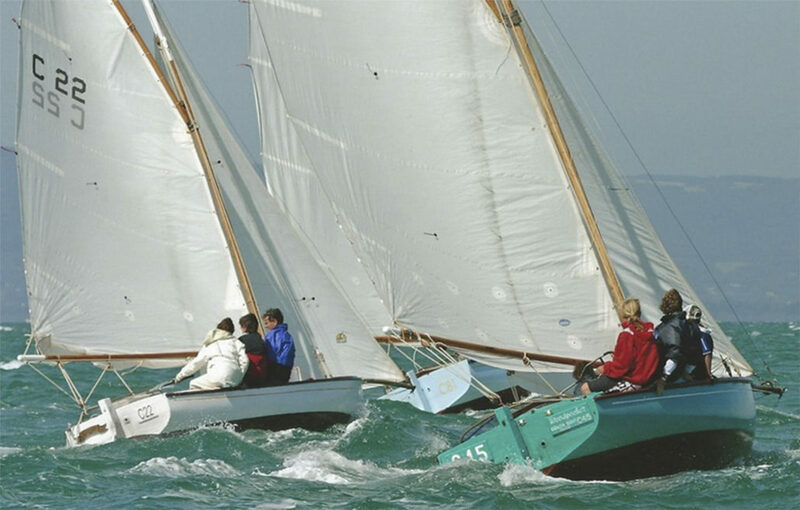 Edward Beale Lady Skippers Race 1st.